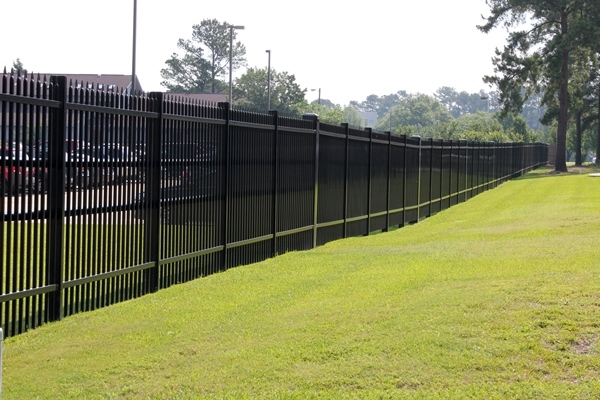 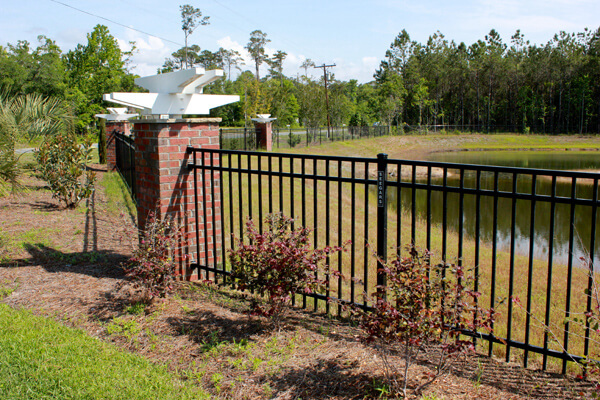 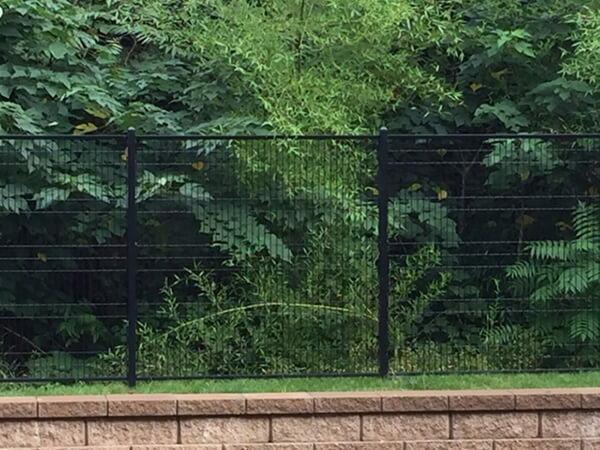 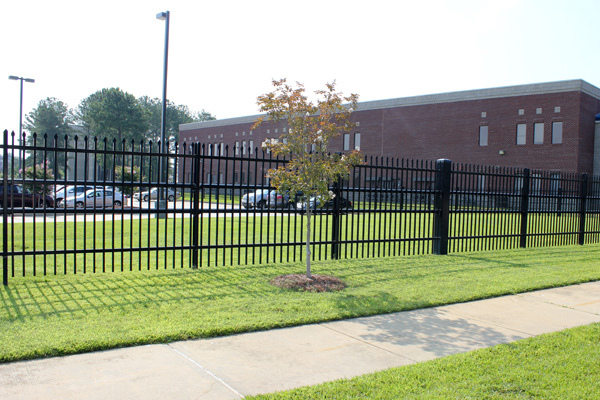 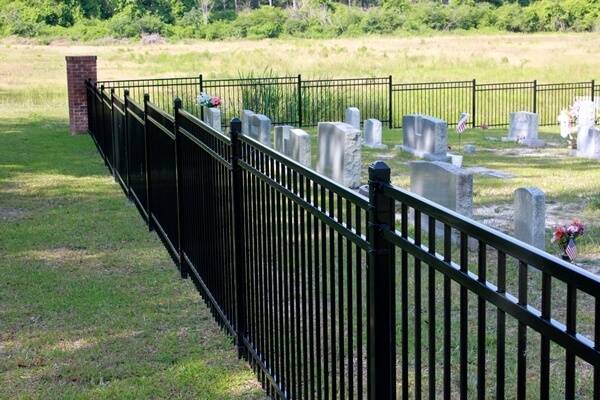 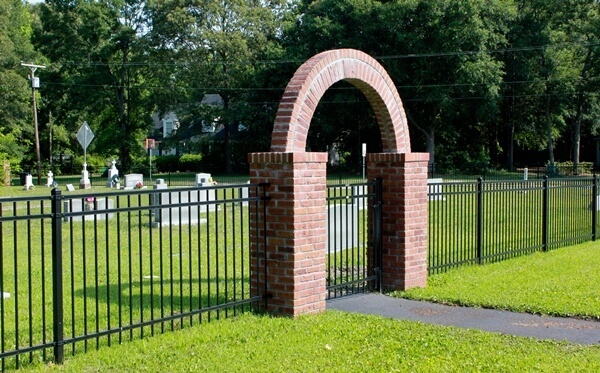 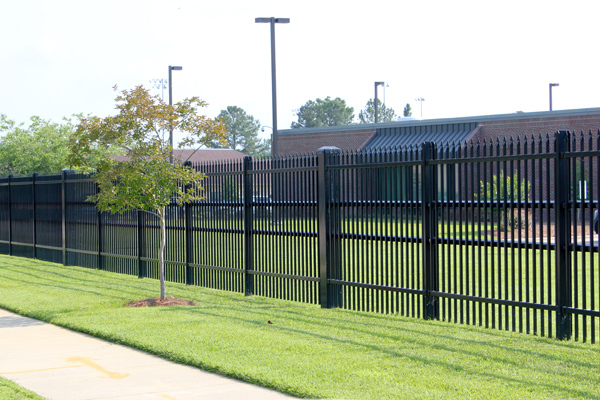 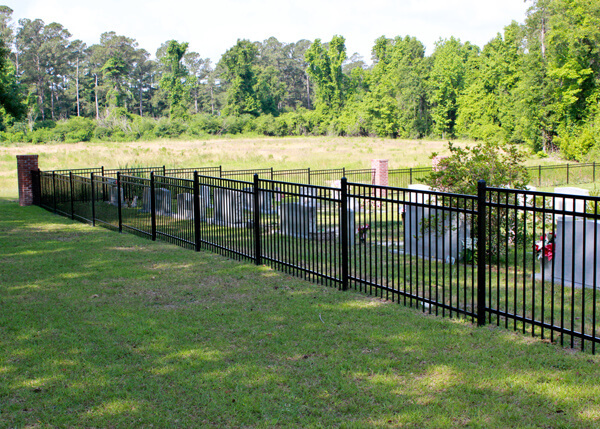 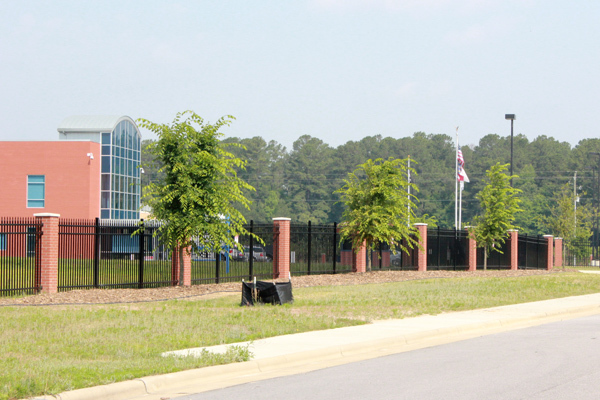 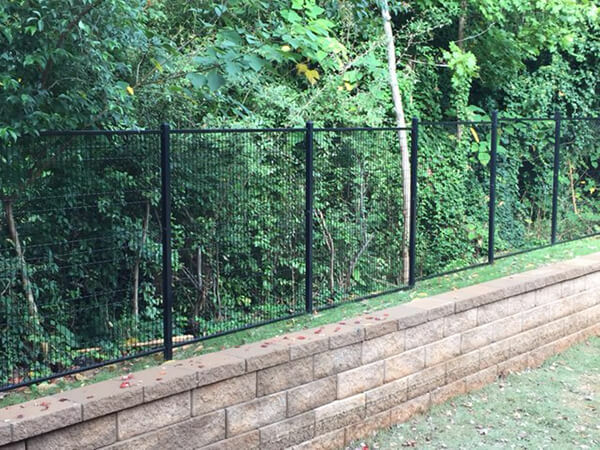 Whether you know exactly what type of fence you’d like for your home or business or need a little more inspiration, our image gallery offers hundreds of images of fencing installations provided by Allison Fence. 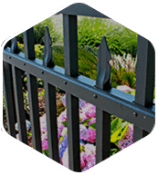 Our gallery has helped customers find a look that suits their needs and taste. 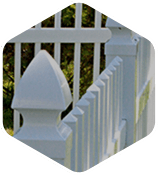 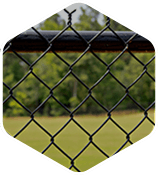 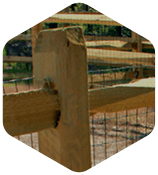 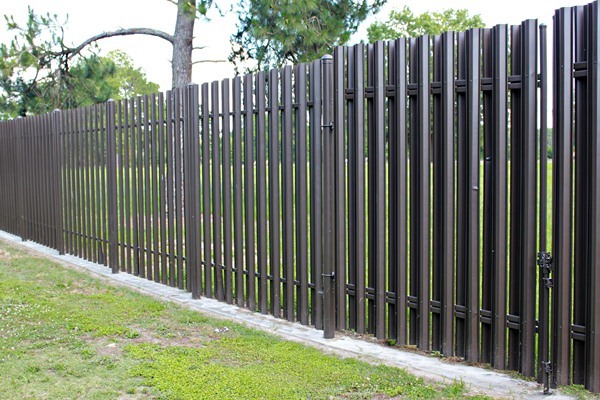 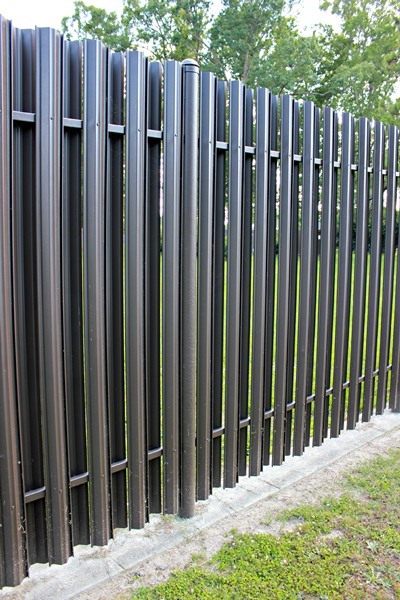 To get started click on the menu to browse through examples of aluminum fencing, wood fencing, vinyl fencing and more. 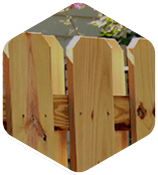 If you’ve seen something you like or are still confused about what type of fence will suit your needs let us know, and we’ll be happy to assist you with all of your fencing needs!